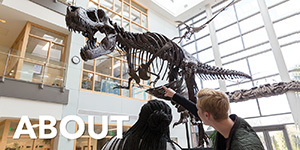 For over 50 years, the Honors College has provided students with academic challenges that prepare them for success in their post-graduate endeavors. 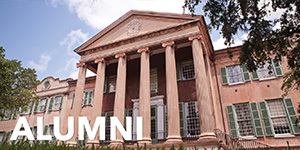 Be it a top-flight graduate or professional school, a nationally competitive award or fellowship, or obtaining a job in a fiercely competitive market, CofC Honors alumni find success at the highest level. 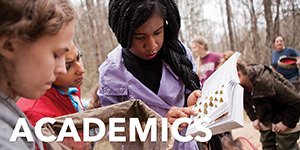 To continue to provide the types of academic enrichment opportunities that our students desire, we count on your support. You can ensure that future generations are able to pursue their goals in the Honors College. 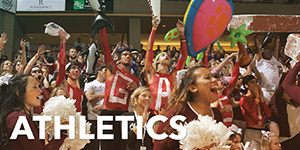 Help us recruit, retain, and train today's CofC Honors students to be tomorrow's leaders. If you would like to make a donation now, give online. 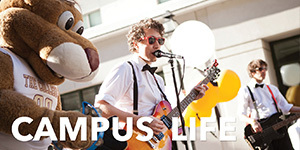 A gift made online is the quickest way to support the Honors College. Gifts made via credit or debit cards and allow you to receive full tax benefits if you itemize deductions. 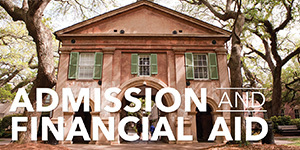 To give by phone, please call the College of Charleston Foundation at 843-953-3130 and indicate that you would like your gift to go to the Honors College.